Charli Nichols, Michael J Roberts, Jeff Belanger et al. Everybody has a ghost story. But how many people have filmed theirs? 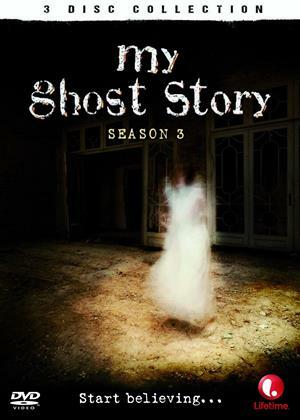 Welcome to MY GHOST STORY: SEASON 3, where true and unbelievable stories of the paranormal are told by the people who lived through them and actually captured their hauntings on tape. From moving furniture to dark apparitions to violent poltergeists, these harrowing eye-witness accounts of the unexplainable are transformed into more than tales with terrifying visual evidence. In MY GHOST STORY you'll have no choice but to believe your eyes.